As the original creators of the contemporary modular studio, we believe we have an Ecospace to suit anyone and any use. And because we’re architects, each one is built to last and is meticulously designed to work around you, with flexible options that you can tailor as standard. Even if you can’t quite find what you’re looking for, give us a call and we’ll design it for you. The possibilities really are endless – Take a look at our portfolio. The Ecospace concept was developed nearly 15 years ago in response to the environmental, economic and space issues we face today. People like to spend a lot of time in their gardens, especially with warm weather on the horizon. 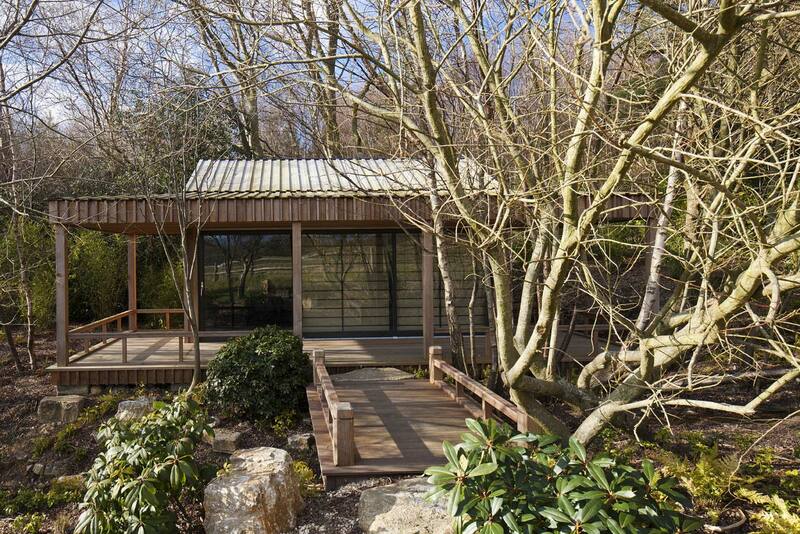 As such, everyone’s starting to think more about garden buildings. 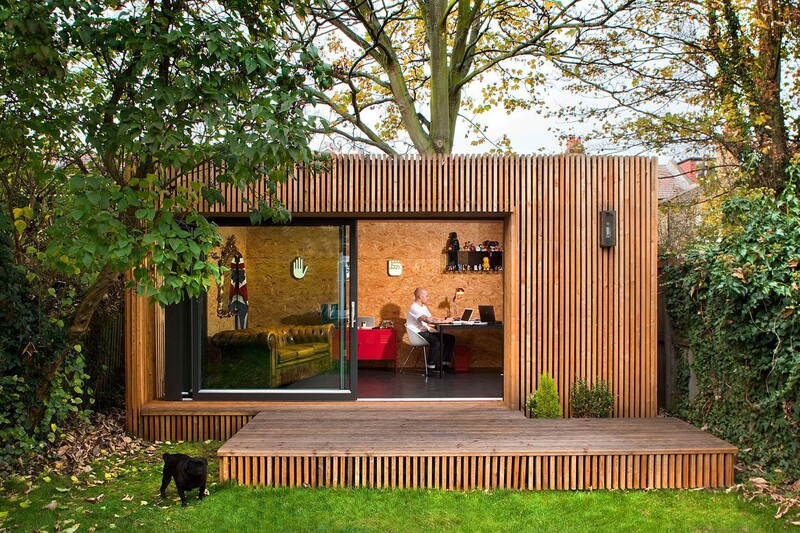 For some of us, a garden office would be useful, for others a garden studio is a great solution. 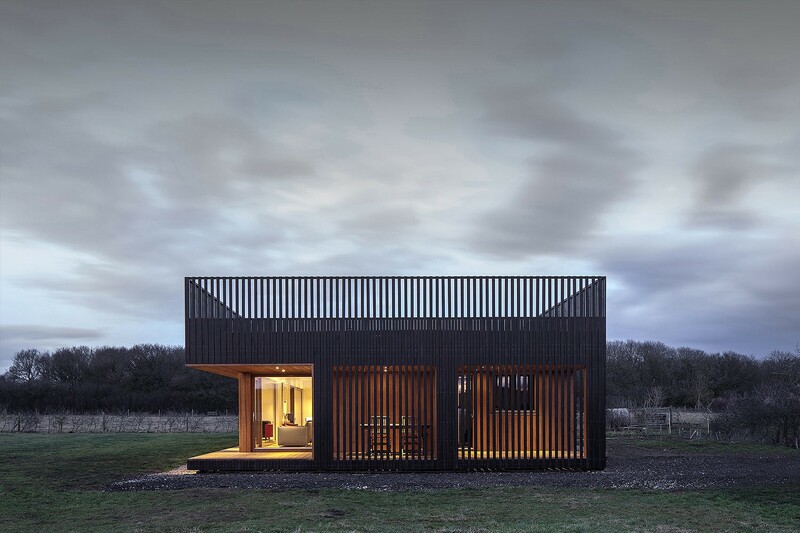 Therefore, our philosophy was to provide a flexible modular building that could be simply tailored, reconfigured or extended and applied to a diverse range of uses and building types. Whilst adding value to your home at the same time. We tested the first prototype in 2002, and since then many Ecospace projects have been completed. Whatever kind of garden buildings you are interested in; there are lots to think about, from planning permission to the size of your structure, to the exact location of your garden rooms. 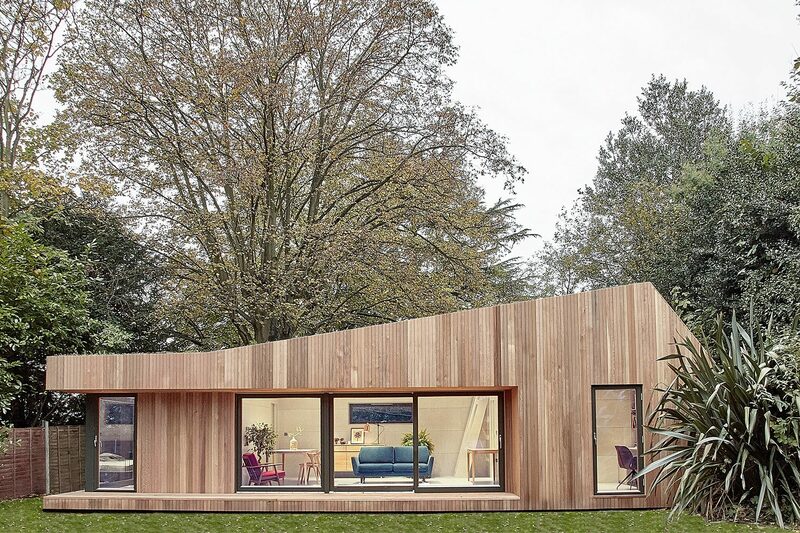 You’ll also need to think through precisely how your garden offices or garden studios are going to be used. Thankfully our eco architects are happy to do whatever they can to help realize your vision. 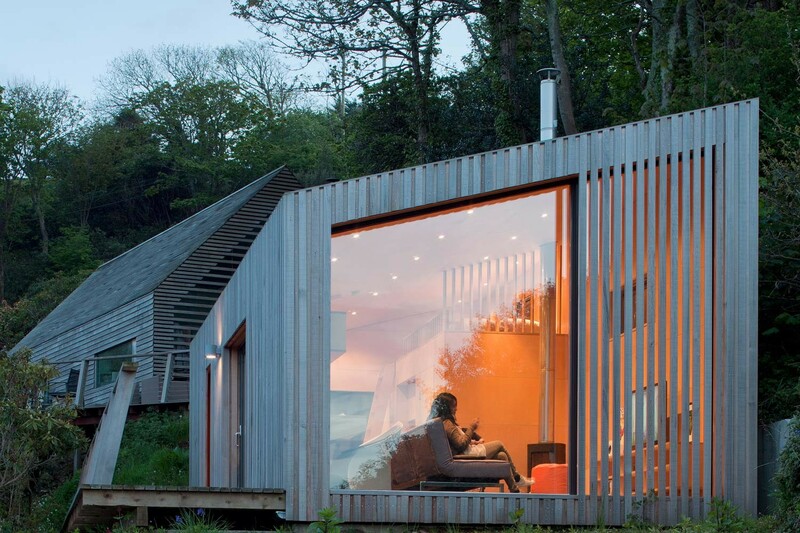 If sustainable housing is important to you, you’ll want to think about things like thermal efficiency, responsible sourcing of materials and energy efficient. With so many companies supplying garden buildings, it can be hard to know where to turn. That’s where Ecospace comes in. 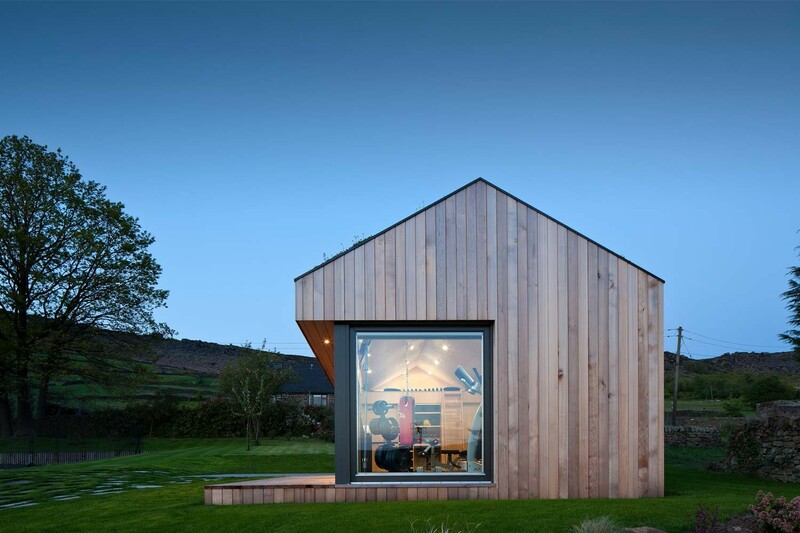 As well as our garden studios, we also have a range of other buildings in our portfolio, all suitable for residential, leisure and educational use. They can also be supplied as modular buildings or we can tailor them especially for you. Whatever you choose, all our products are created with the same passion for contemporary design, quality and sustainability. If you have a particular project you’d like to discuss, whether that’s garden offices or anything else, feel free to get in touch. You can also log on to our user-friendly website to read more about who we are and what we do. At Ecospace, we are wholly committed to producing outstanding sustainable housing to suit your individual needs. we specialize in sustainable house designs which are constructed using efficient Modern Methods of Construction (MMC). What’s more, all of our operations are supervised by a qualified architect, from the initial specification to completion. You can get in touch by visiting the contact us page. 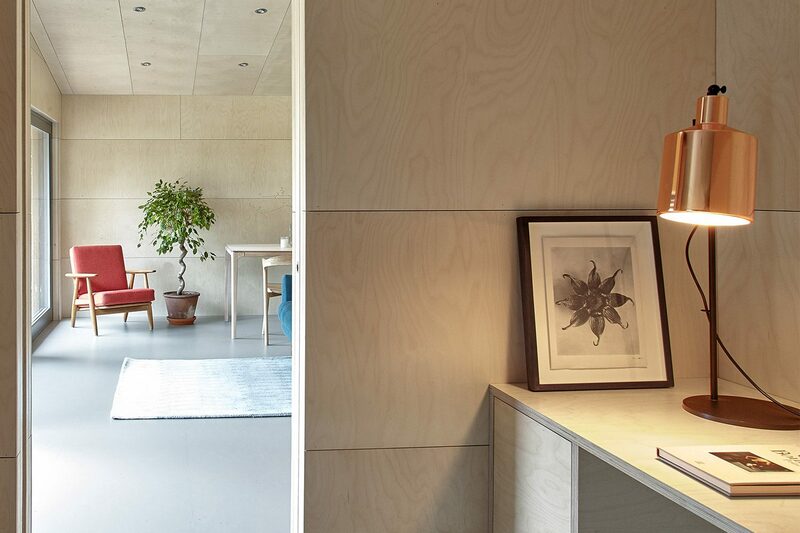 At Ecospace, we are wholly committed to producing outstanding sustainable housing to suit your individual needs. As qualified architects and craftsmen, we specialize in sustainable house designs which are constructed using efficient Modern Methods of Construction (MMC). What’s more, all of our operations are supervised by a qualified architect, from the initial specification to completion.